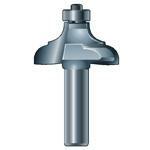 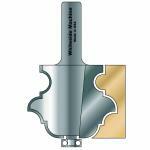 Molding Molding & Architectural Router Bits are ideal for crafting decorative edges and creating custom moldings. 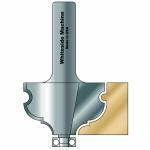 These Whiteside bits help you create elegant curves and can be combined with another rail profile for a custom railing design. 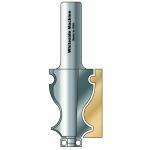 Choose from the available shanks and diameters below to add new Whiteside Molding Router Bits to your collection of woodworking tools today.